 Feb. 14, 2019—A recent study by Vanderbilt researchers of 11 counties in Middle Tennessee revealed that children with autism spectrum disorder (ASD) were nearly 2.5 times more likely than children without ASD to be reported to the Child Abuse Hotline by the age of 8. Apr. 26, 2018—The leaders of a new Vanderbilt initiative for young adults with autism are looking to expand its reach through distance learning. Launched a year ago to primarily serve Middle Tennessee residents, Spectrum Pathways has generated out-of-state interest with some participants flying into Nashville to take part. Jul. 27, 2017—A new Vanderbilt initiative aims to improve the lives of young adults with autism spectrum disorders who often end up socially isolated once they leave school. Apr. 20, 2017—Terunaga Nakagawa, M.D., Ph.D., associate professor of Molecular Physiology and Biophysics, has received a two-year, $100,000 grant from the Brain and Behavior Research Foundation to continue his studies of the molecular underpinnings of autism and other brain disorders. Sep. 7, 2016—Led by the Vanderbilt Kennedy Center’s Zachary Warren, associate professor of pediatrics, the SPARK study is looking for individuals of all ages with a professional diagnosis of Autism Spectrum Disorder (ASD) to become part of the largest autism study ever undertaken in the United States.